Club chairs are an essential piece of any sectional grouping. It's just not complete without them! 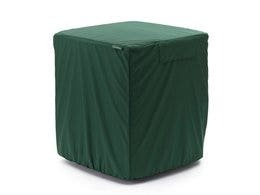 And with sectional sets being found in more and more backyards, we've decided to introduce our very own Covermates Modular Sectional Club Chair Covers. 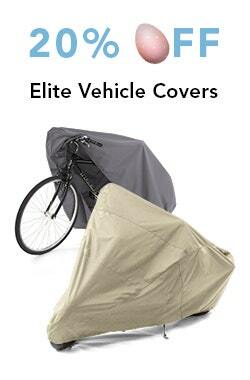 These covers come in our Elite collection - our most popular line - and are made with a 4 panel construction, which gives them a more customized fit and keeps ballooning to a minimum. Worried about mold or mildew? That's not an issue here, as they've got built-in breathing vents to allow for airflow and keep moisture from accumulating. 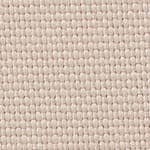 Along the bottom of this sectional chair cover is a thick elastic band, sewn in to help it fit securely around your chair. 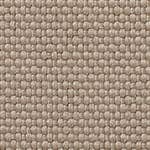 We also include an auto-locking drawcord system, so you can cinch it even tighter. No worries about it blowing off in bad weather! 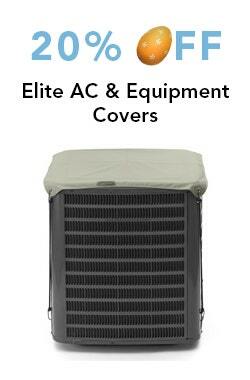 And like all the covers in our Elite collection, it's backed by our 3-year manufacturer's warranty. 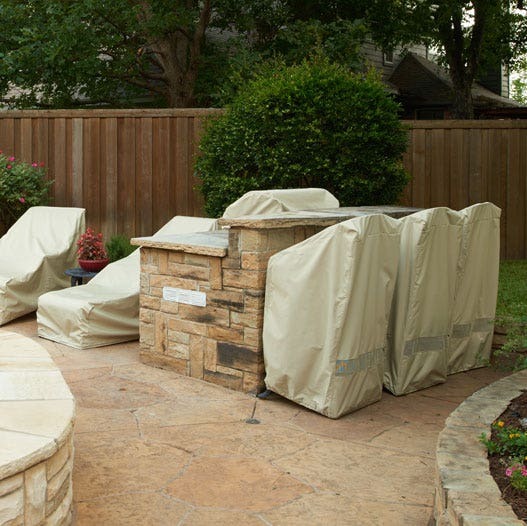 Your sectional pieces keep you comfortable when you're outside, so return the favor and keep them comfortable with our Modular Sectional Club Chair Covers. They'll last longer, you'll get more use from them - it's a win-win for everybody! I ordered 5 different sized covers online, total 11 covers. Order was processed and shipped right away.  Covers are of high quality fabric, have great color, and very well made. I’m extremely pleased and will order again if needed. This company makes a great product and STANDS BEHIND IT!! These covers are the best for the money. 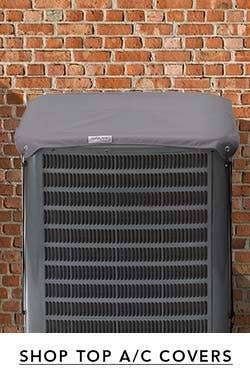 I have bought covers from CoverStore for my cars, a/c units, for outdoor table, chairs, sofa's and TV. All fit well, endure the weather and keep the furniture protected. great fit. good quality! arrived quicker than originally stated. just received 2 chair covers. they appear to be excellent quality! the order was well tracked and came at the time promised. i will definitely go to the cover store for any future needs. 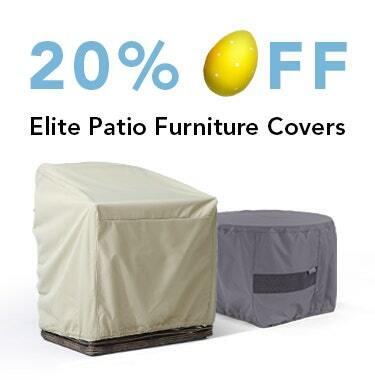 perfect covers for your outside furniture. fit well and they stay on!!! awesome! arrived quickly and was exactly what i had hoped for!!! 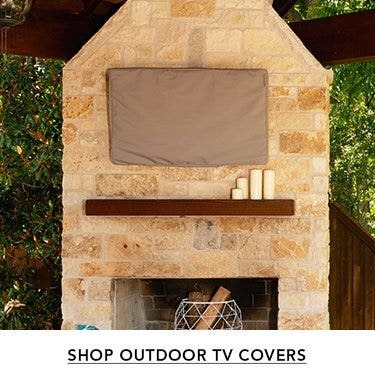 i have been buying coverstore covers for years. i use them over the winter,so i have not used this one yet. i am sure it will be the same quality that they always are. 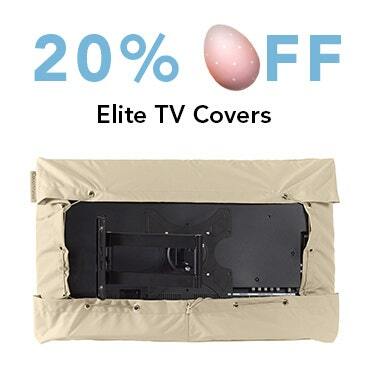 Excellent quality covers and easy to install. They fit our Crate & Barrel Dune lounge swivel chairs perfectly. Great value for the money. perfect fit, just as described, shipped promptly, good value, happy customer! The covers came in promptly and were exactly what I was expecting. They are holding up nicely against all sorts of demands. 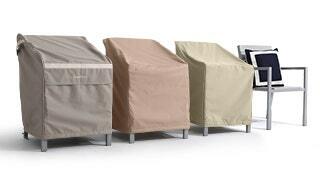 This is the first time I've ever written a review online, however, I felt compelled to share how pleased I am with the outdoor furniture covers I received. These are the best furniture covers I have ever owned. 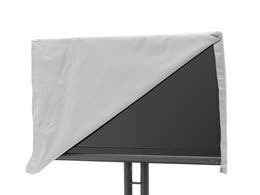 The fit is excellent and so much easier to get on my furniture than my last set of covers. The design is amazing, in particular, the mesh inserts allow air circulation under the covers which minimizes the formation of mold on the cushions so I feel comfortable leaving the cushions on the furniture as they are sufficiently protected. This is my first season with the covers so I am hopeful with the excellent quality that they will last many years. These covers fit perfectly and are much better than the Treasure Garden covers I've used for years. 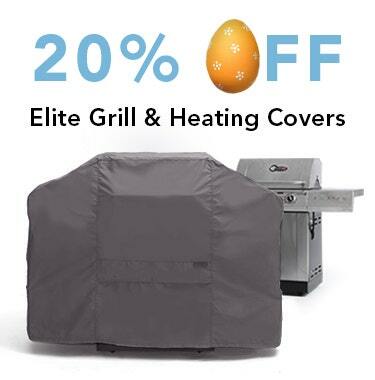 My first Cover Store cover was for my grill, and since buying that cover four years ago I've converted everything over to Cover Store. I know that your products last and that you stand behind them with your warranty. Excellent quality and great fit. Love the color and the mesh part. Absolutely love these. They fit perfect on our chairs. 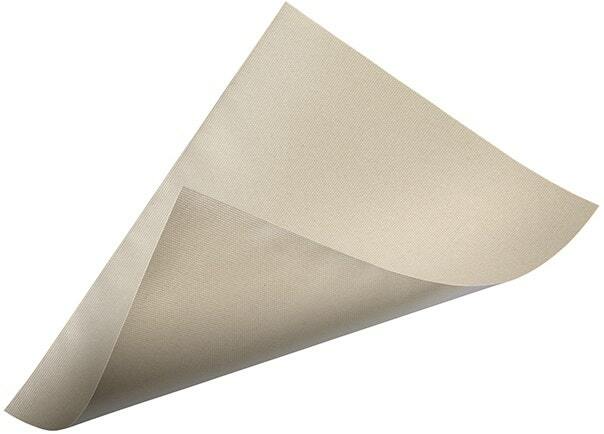 We have bought several items from the cover store and have always been pleased with the service and very quick delivery. Thank you very much for everything. This product is excellent. 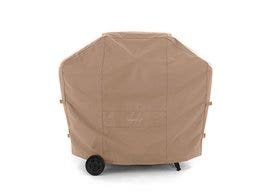 Well made, sturdyfabric and I love the tag that identifies theBack from the front making it easy toPut on the chairs. 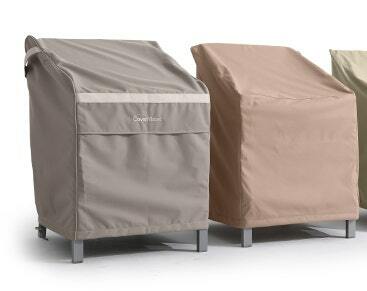 I have oversize patioChairs and the size was ideal. Fit great and look awesome! The staff was very helpful when I called. I love the cover. What a fantastic product. The rain water simply beads straight off these chair covers. 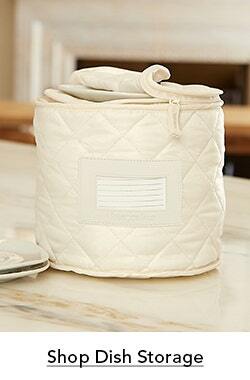 I'll be buying the other outdoor seat cover using this product as well. Perfect...and the price was right! Very good quality, fits perfectly. Fits like a glove and looks great.